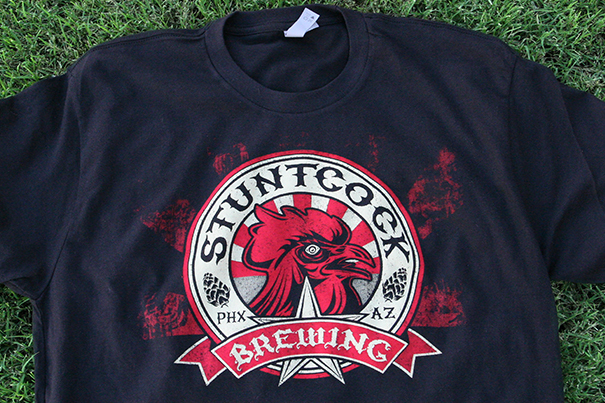 We produce the quality printed t-shirts you and your clients pine for. Crafted with LuxeSoft™ inks you can’t feel, Superluxe shirts are the ones you’ll reach for day after day. Everyone has a favorite t-shirt lying around. 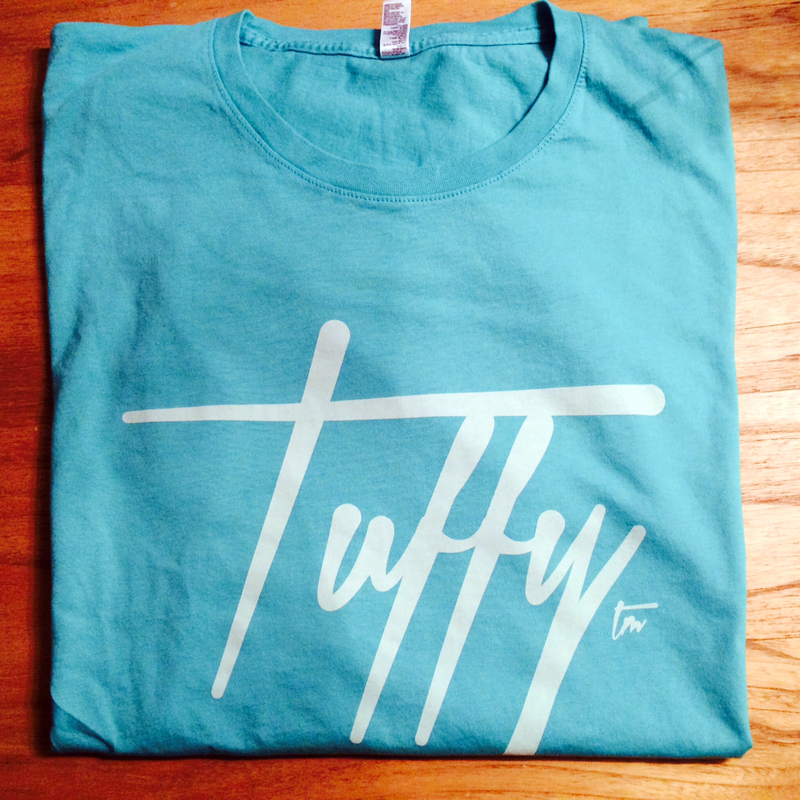 Our favorite characteristic of quality t-shirts are how soft and luxurious they can be. 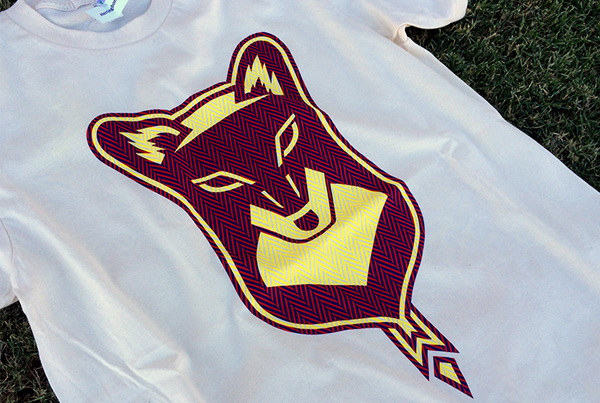 We produce those super soft prints on cotton, 50/5o and Tri-blend with our proprietary LuxeSoft™ water based ink. Our custom blended inks dye the garment allowing it move and breathe. 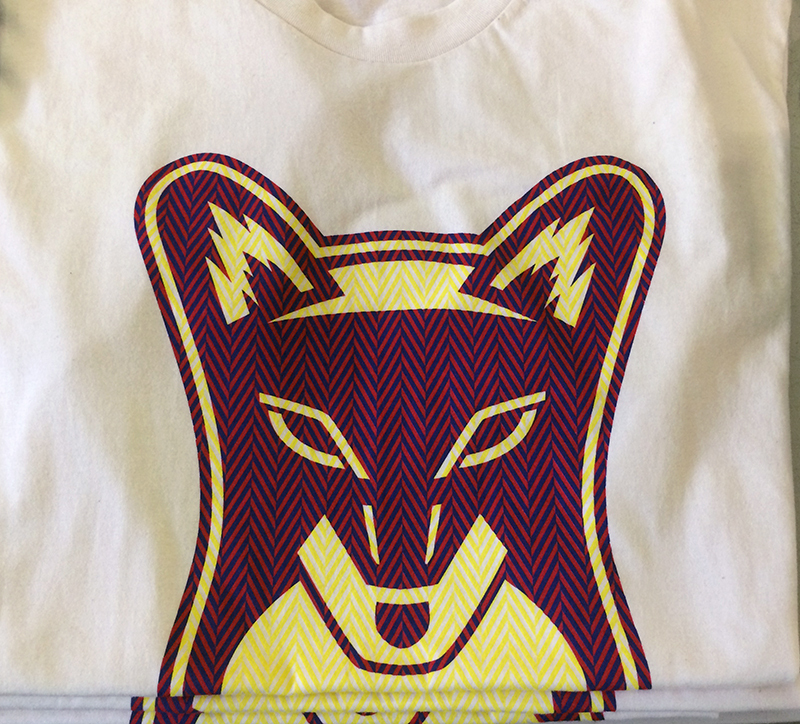 Our prints will naturally age with the shirt fabric, not cracking like the industry standard plastisol. LuxeSoft™ isn’t a buzzword it’s a promise we deliver on. If you’re in the market to elevate your brand to retail status or connect with your customer on a deeper level, custom relabel printing can make that happen. A large part of our perception toward a t-shirt has to do with the materials and the degree to which they’ve been crafted. Removing the manufacturer label and going the distance by branding it as your own can be an inexpensive way to add a ton of value. Our design consultants are available to answer questions and walk you through the process. 4 color process or CMYK printing is a subtractive color model. Subtractive color is simply the mixing of a limited number of colors to absorb some wavelengths of light and not others. Printing the colors Cyan, Magenta, Yellow and Key (Black) can create a wider color range. This process is perfect for printing photorealistic designs with superior wash-fastness to digital printing (DTG). Our art departments skilled color separation specialists can deliver unparalleled results. Side seam prints can be a creative way to position art on your shirts to make the print really stand out and get exposure. 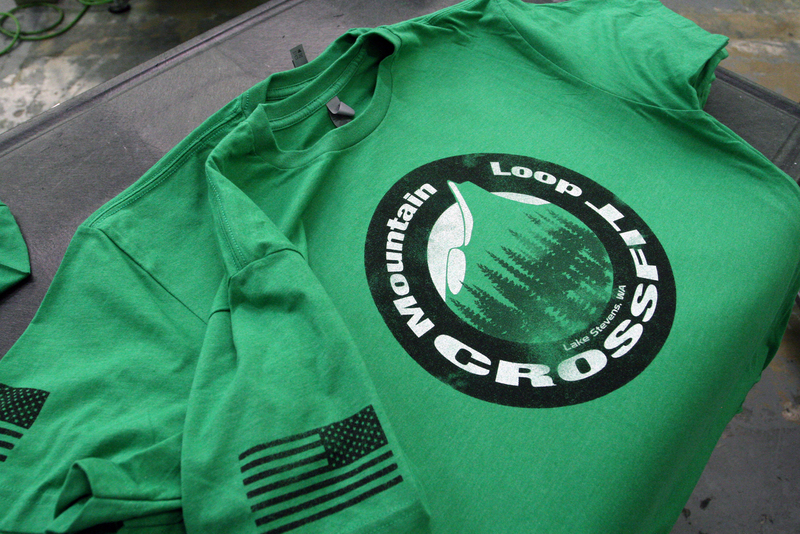 Printing over seams with the industry standard plastisol leaves thick uneven prints that are rough to the touch. With LuxeSoft™ water base and discharge inks, we can navigate the uneven seams with a clean soft print. For side seam printing water base inks are the only acceptable choice. Send us your artwork so we can mock-up a side seam print for you today. Foil printing is a two part task that can a touch of sparkle to your design. Many printers offer foil as a specialty print option but few are committed to process. Poorly printed foil is all to common in our industry. We have tested and examined the inherent properties of foil. That understanding, that preoccupation with the process is critical to achieving an exquisitely crafted t-shirt. Despite being a premium process with higher price tag, foil can be that added touch of class your brand is looking for. Your t-shirts should be focused on creating a purpose-driven brand. Branding is a promise based on a set of attributes. A brand is half identity and half story. Above all a brand needs to remain consistent. Hem tags are an inexpensive way to add value, deliver a consistent brand, and earn you a competitive edge in todays marketplace. If you see value in standing apart from the crowd, hem tags should be on your radar. Let Luxe help you craft something special your brand can be proud of.